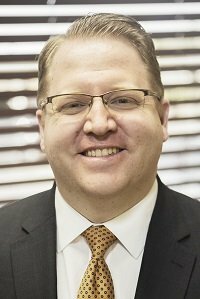 Jared G. Brande is an experienced attorney who focuses on helping families and entrepreneurs plan for their future. Throughout his career, Mr. Brande has gained valuable experience working with individuals of varying backgrounds, as well as businesses with specific and unique needs. Mr. Brande is married with four children. In his spare time, he enjoys attending sporting events, skiing, fishing, and spending time with his family.